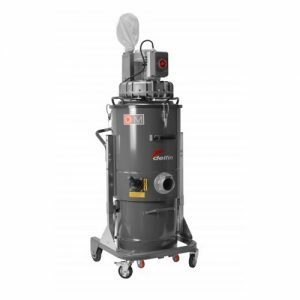 Dirt, dust, powders,liquids and other contaminants threaten product purity, employee safety, and the overall efficiency of your operations during the manufacturing process. 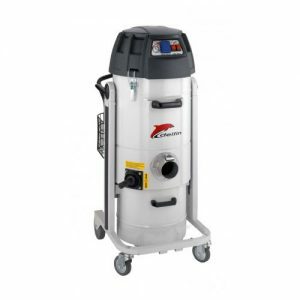 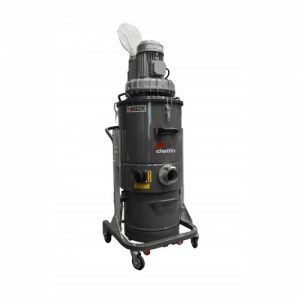 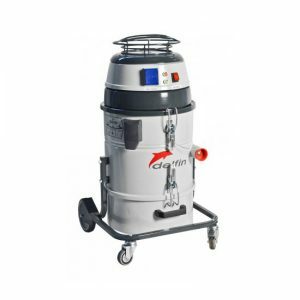 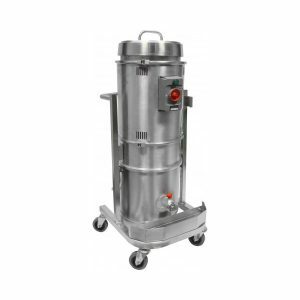 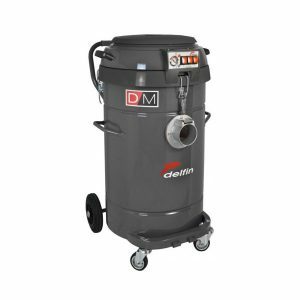 Delfin industrial vacuum cleaners helps you choose the right industrial vacuum system ( mobile, centralized or other) to prevent risks and improve your productivity. 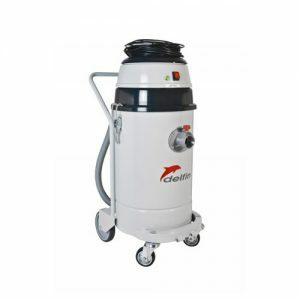 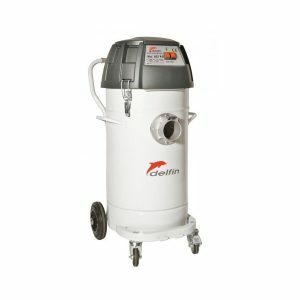 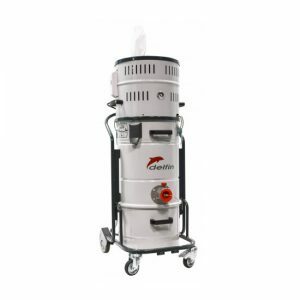 Every Delfin industrial vacuum cleaner is able to vacuum any type of material, from fine dust to liquids or oil, there are no materials that our industrial vacuum cleaners cannot collect.